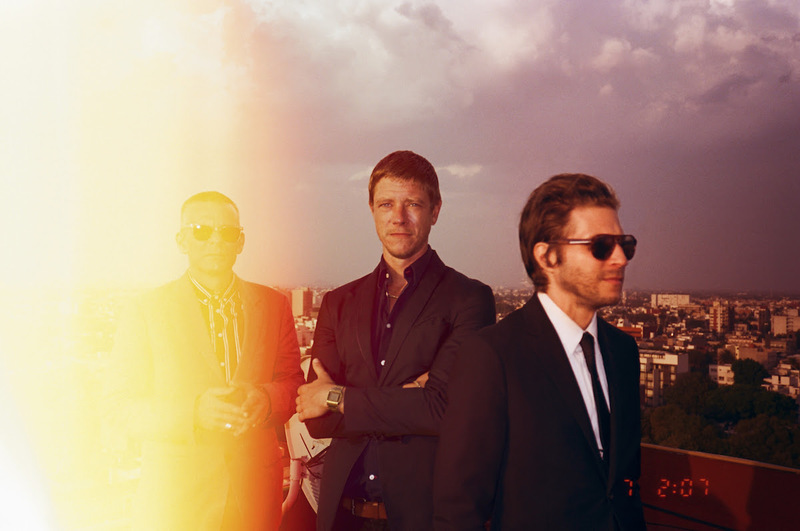 Ahead of their new album 'Marauder' that will be released August 24, Interpol have today returned with the record's second single, Number 10. Making every use of their gritty angst, the band channel a raw unrivalled energy as they charge up on guitars and brash vocals. Take a listen for yourselves below. Interpol will be returning to the UK in November for two shows at London’s Royal Albert Hall, as well as a date at Manchester’s O2 Apollo. Full details beneath.